Shipping container homes are becoming very popular in most parts of the world today. Container homes are not only unique and attractive but also quite economical and environment friendly. Therefore, if you are looking for tips on how to build a container home, this piece would be of great help. Building a home from shipping containers may seem like a simple task to most people. However, it should be noted that good container homes are those built by professionals. There are various issues related to building container homes that you should know before making the decision to acquire one. The following are some basic guidelines on how to build a container home that you should keep in mind when planning to construct one. 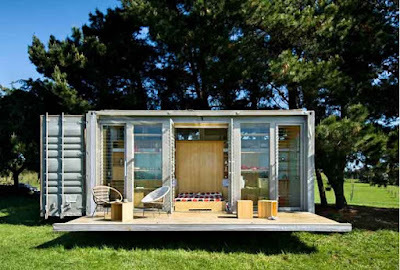 Shipping container come in various sizes, hence, you have to first ensure that there is adequate space for the home. However, the space will mainly depend on the design of the container home to be built and its size. In case you are not sure of the desirable space, it is advisable to seek help from professional container home builders in order to avoid inconvenience. Before you buy a shipping container to use for building a home, you have to see the actual container (s). Remember this will be your next home so take keen attention while inspecting the containers to ascertain their condition. Although you can still view the images of the containers online, they may not be so upon delivery. While checking the container, you should also look into the material it is made from. Many containers are designed out of aluminum or steel, which is quite durable and can deliver a long lasting home. A good container for home construction should also not be rusty, dented or damaged since that would lead to wastage. However, there are some damages that can be repaired. All these defects can only be seen through a physical inspection of the container. Building container homes is quite different from other normal homes. As a result of this, there are rules and regulations that must be adhered to by anyone planning to build a home from shipping container. 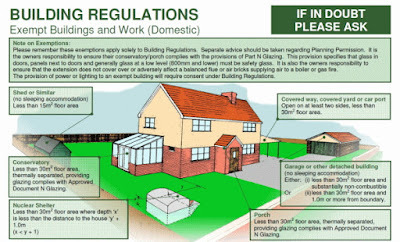 The regulations vary from one county or city to another, thus, you should check those that apply to your specific location. There are some areas where building container homes is not authorized, so always do your homework well before starting the project. 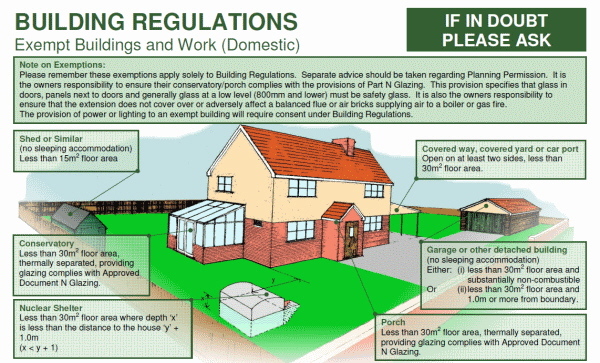 Besides, there are also areas where legal permit is required before building container homes. Try to get as much legal information as you can about building a container home in order to avoid being caught on the wrong side of the law. Both new and used shipping containers can build homes. However, new containers are more durable and a bit expensive unlike used ones. New containers have not been used for cargo transportation and should not have any defects. Another advantage of new shipping containers is that they can be custom-made to your needs. Used containers are a cheaper alternative to new ones considering they have been under use for many years. However, they can still be refurbished to suit the style of the home that you want to build. Refurbishing works include, cleaning, new paint, fixing dents or replacing certain parts of the containers. Professional refurbishment can add more life to the container. Although finding shipping containers can be easy over the internet and even within your locality, the process may not always be so. It is advisable to get a contractor who has experience with the acquisition and construction of container homes. A good contractor should be able to give you the best advice for ensuring that the project is successful. Besides, he or she should also guarantee that the home will be built to your standards. Professional container home builders with an experience in such projects understand the best avenues on how to build a container home. In fact, a good container home builder will help you with all the processes involved in the process of construction including, planning, home design, budgeting among others. A professional will listen to your needs and ensure that the project is executed as expected. Good info, But I bought a branded container home for me with my desired customization. Thanks for taking the time to share this article here about the container homes. After reading your article I got very much information about the container homes and it resolved many of my doubts. If anyone looking for the Container home London UK, One North Home is the best place.